The culture and festivals in Pangkor Island signify some of the most remarkable events in its history, the different colonial races who fought for its possession and the varied beliefs and traditions of the local people. Pangkor Island is home to different races including Indians, Malays and Chinese who lived for many centuries harmoniously and with mutual respect. Because of this, several festivals are established to unite different cultural roots. One is the annual Kaliamman-Kuan Yin Festival celebrated by both Chinese and Indian communities in Pangkor. Seemingly, the culture and festivals in Pangkor Island are highly influenced by religion more than anything else. Amongst popular festivals in Pangkor Island are Kaliamman-Kuan Yin or the annual Indian-Chinese Festival, Deepavali, Mooncake Festival (Chung Chiu), Hungry Ghost Festival (Kuei Chieh) and the Nine Venerable Sovereigns. The annual Indian-Chinese festival that takes place in 19th of Februaury is an exciting, colorful and vibrant celebration, complete with a shocking twist. Both Indian and Chinese temples are set up and devotees fast for 2 weeks or more prior to the day for the fulfillment of their vows. 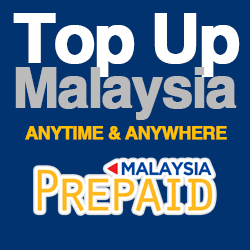 Every year, more than 40,000 people from different parts of Malaysia take part in this celebration that takes 4-5 days. Kaliamman-Kuan Yin festival was established due to the belief that the Chinese Goddess Kuan Yin is the older sister of Indian Goddess Kali, and this is the festival where a person can do self-punishment or penance for an illness healed, a wish granted or a goal achieved. One can also ask for blessing in the temple for good health and safety for the next years. Vows can be fulfilled in a number of ways with the simplest being something like carrying a milk pot from the Chinese temple to the Indian temple. The most extreme ways of penance involve body piercing: this often reaches hundreds of pierces in different body parts, with some using a hook at the back to pull a chariot. Devotees are in a trance state and turn oblivious to any forms of pain or distraction and are completely focused on their task. Surprisingly, there’s no bleeding from the piercing or screams of pain. This event becomes very dramatic and stimulating, from the incense, color and noise. This festival is truly worth a look, a dramatic local phenomenon that really shouldn’t be missed. Another big cultural event in Pangkor is the Mid-Autumn Festival or Moon Festival, which takes place on the 15th day of eighth month in Chinese calendar. Moon festival is a very popular harvest festival that is commonly celebrated in China and Vietnam. But because of the substantial influence of Chinese culture in the island, it becomes one of the most important celebrations for the Chinese communities in Pangkor. During the festival, there are different stage performances and the main highlight is the lion dance show. The traditional food of the festival is mooncake, an indispensable delicacy during this event. Celebrated on the 4th of November, Deepavali means the Indian Festival of Lights, commemorating the Hindu Lord Krishna’s victory over Narakasura, the demon. During the festival, Hindu homes place oil lamps outside to invite blessings and luck from Lakshmi, the goddess of wealth. Deepavali is celebrated in almost all parts of Malaysia which is a perfect time to visit friends and enjoy festival delicacies. The richness of the culture and festivals in Pangkor Island is truly a great opportunity for tourists and visitors to watch the locals express their beliefs through ceremonies and other traditional activities. Witnessing the great events also provides fun opportunities to do photography. 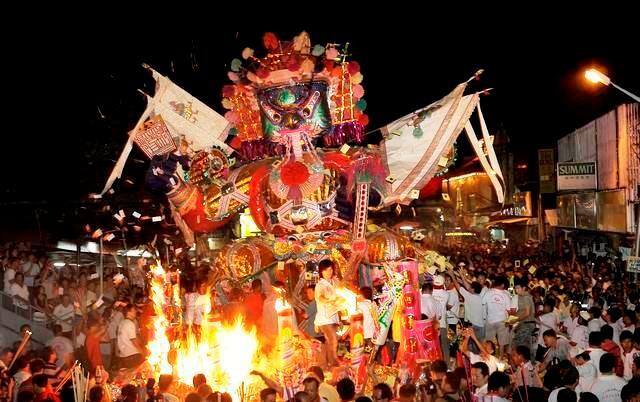 The festivals and social events play a huge part in what makes Pangkor Island very special.